Trigger Pull: The trigger pull on the KWA LM4 KR7 PTR Full Metal GBB Airsoft Rifles is exactly what you would expect on an AR style rifle. 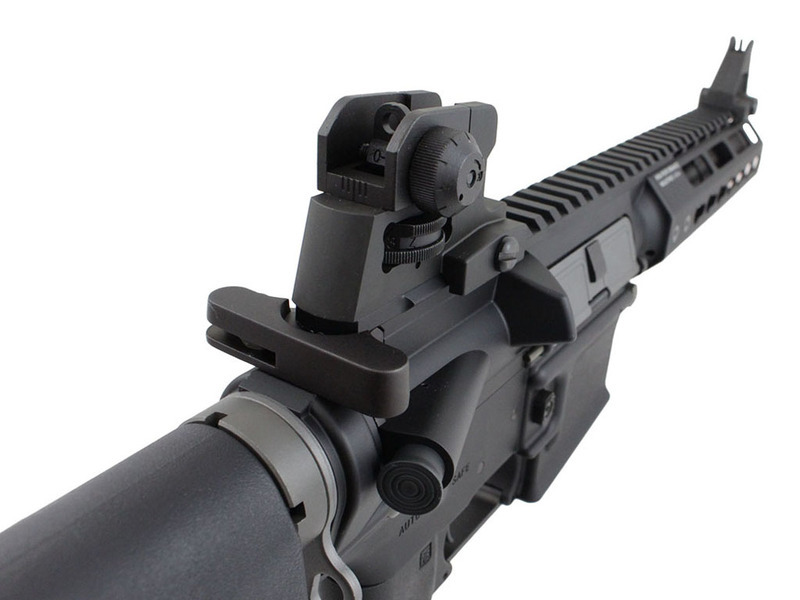 You are required to pull the charging handle back for the first shot which draws the bolt back and chambers a round. The single action trigger has very little take up and a light crisp release. Of course if you select full auto mode all you need to do is hold down the trigger until the magazine is empty! 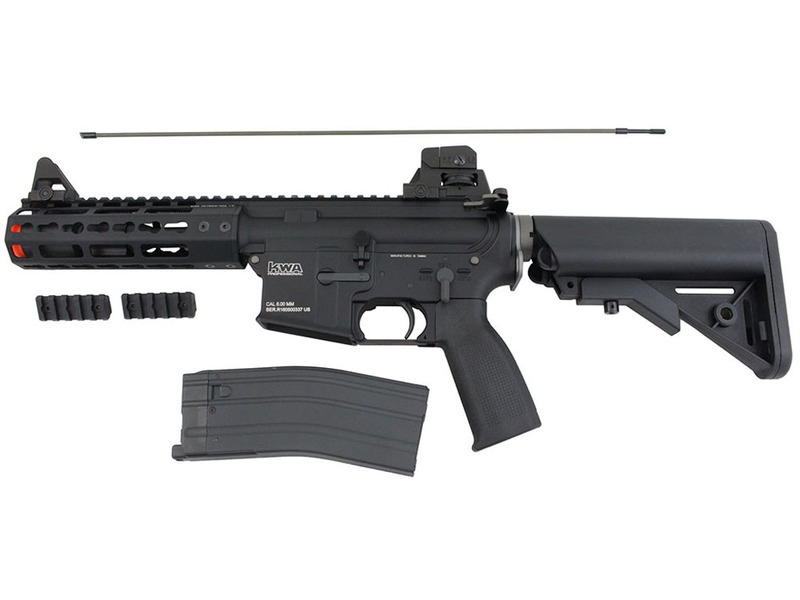 Build Quality: This airsoft rifles is about as good as it gets in terms of build quality. It has an aluminum metal receiver and reinforced steel bolts. Fit and finishes is excellent, everything just looks and feels great. Realism: The KWA LM4 KR7 not only looks the part but operates as close as you are going to get to the real steel version in an airsoft rifle. You can even interchange the stock, grips, trigger guard with MilSpec components and the same goes for the rails, all MilSpec ready. 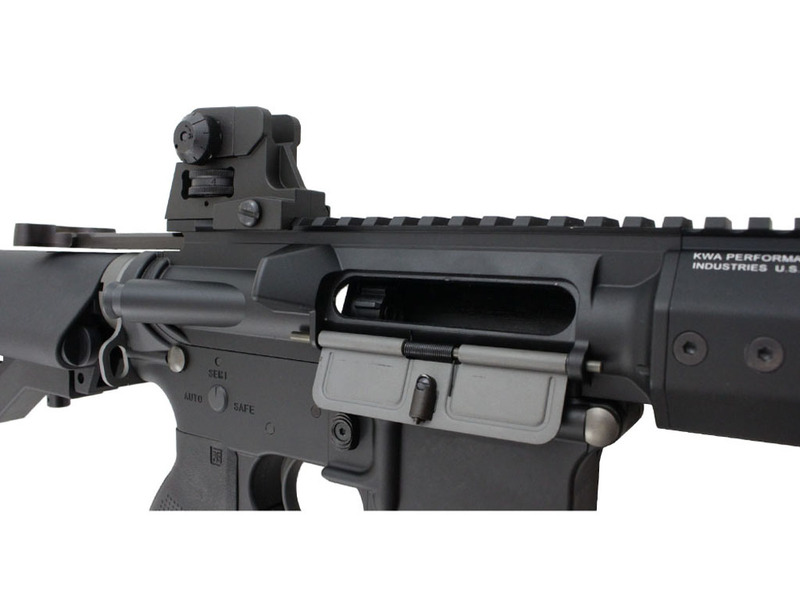 I want to mention the blowback recoil again because it is truly awesome on this rifle! 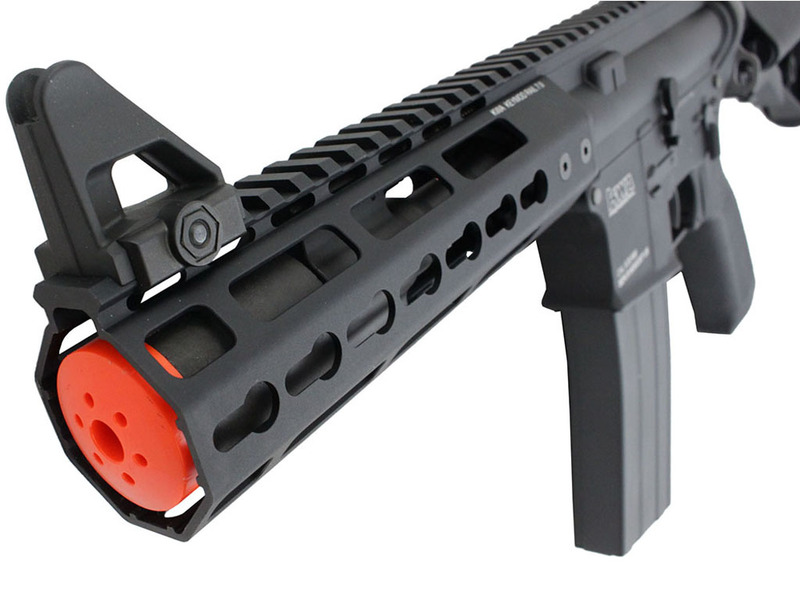 Comments: I know most go-to airsoft rifles for game play are going to be an AEG since they are going to have a lot more rounds per mag and more consistent performance over a gas blowback airsoft rifle. That said, the KWA LM4 KR7 really make you want to reconsider this choice. Sure you will need a lot of extra magazines, but man is it ever fun feeling that blowback action on your shoulder and experiencing a more true to life experience. 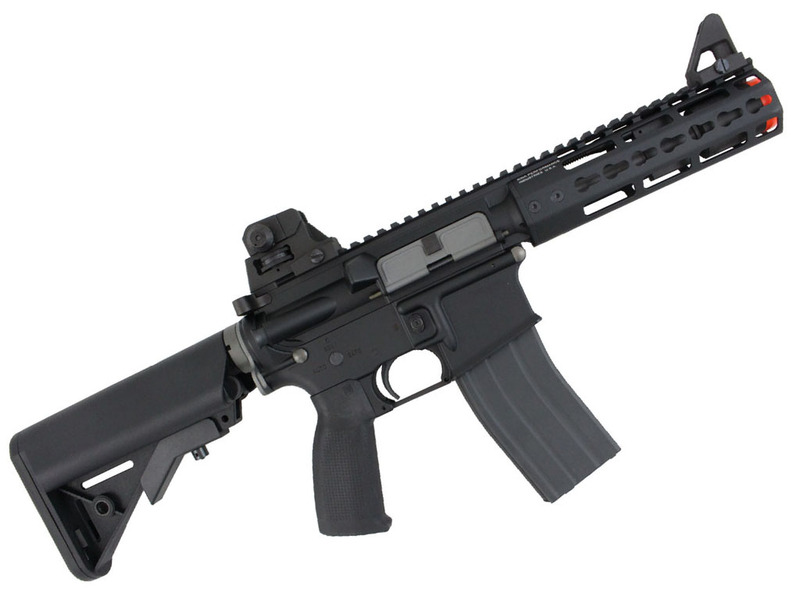 If you want the most realistic training airsoft rifle, then it would be hard to find a better option out there.